What is die casting ? 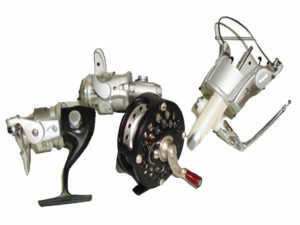 A precision casting technique, die casting uses a permanent die or mould, into which molten metal is directly discharged. Along with gravity feed system, metal is consistently forced into the mould under high pressure(we called high pressure die casting process. As per the cost incurred in the designing of dies, tooling and other capital costs are relatively high as compared to other operational costs. The operative costs are low due to the high level of industrialization and the small number of fabrication steps which includes the process of direct pouring of metal into a permanent mould. The major die casting alloys are zinc die casting, aluminium die casting, magnesium die casting, copper, lead and tin. In the entire procedure, firstly the molten metal is inserted into the die and held under pressure until it cools and dries. Than, the die halves are opened and casting is detached with the help of an automatic ejection system. To assist ejection and improve surface quality, the die is cleaned between each casting cycle, preheated and lubricated. The molded coating material is also applied to preserve the molten metal from conductive and cool veneer of the mould. Often, cooling systems are used to sustain the desired operating temperature. 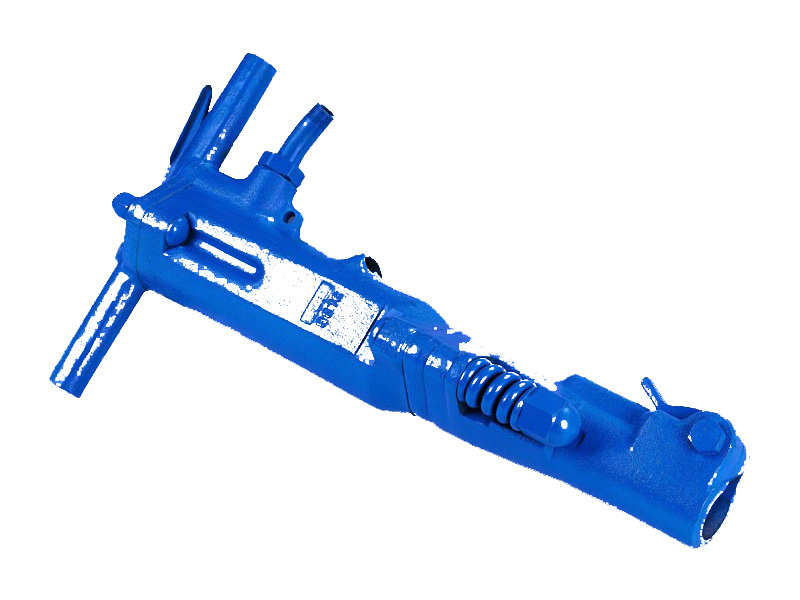 Hot chamber machines – Also regarded as gooseneck machines, they are usually used with zinc, tin and lead based alloys. These machines depend on a pool of molten metal to feed the die. Cold chamber machines – They are mostly used with aluminum, magnesium, copper and zinc die casting alloys. Also, these are mostly used when the casting alloys cannot be used in hot-chamber machines. Finishing, cleaning, machining and fabrication costs are very less. After the set up of estate, operating costs are also very low compared to most other casting processes. At high level of production, the total cost of castings is also relatively low as die can maintain very high production rates of approx over 400 shots per hour. This technique renders high accuracy, consistency and good surface finish with qualitative metal yields. Provides cleaner work environment and low amount of wastes due to removal of refractory material. The dimensional accuracy is really outstanding. Start up costing is very high, in addition dies are also very expensive. The dies used in die casting are usually made out of hardened tool steels because cast iron cannot withstand the high pressures die casting involved. The technique is limited to high-fluidity metals. We will be your best partner for this die casting products, we offer high pressure die casting service for all of your requirement in aluminium, zinc, magnesium. CL TECH is plastic mold manufacturer, as well as an aluminum die casting, zinc die casting and magnesium die casting products manufacturer, that produces aluminum alloy castings, zinc and magnesium die casting and custom tooling with precision machining services. We also offer a full range of value-added services including engineering, pattern design and manufacture for sand casting, prototyping, testing, and after-sales support. Cost Efficient Products Our aluminum die casting manufacturing facilities in China are designed to satisfy the most demanding market, giving us the advantage to offer low cost and quality castings. This allows us to pass on significant savings to you, that gives CL TECH’s customers a great deal of flexibility with both pricing and lead-times, allowing us to provide the best value products in the industry. Tooling development In CN Tech Foundry we have the capacity and experience to provide you high quality, cost efficient aluminum toolings. Years of experience with tooling development allow our customers to benefit from our knowledge and skills. We invite you to quote your aluminum casting product with us, we have experience working with many different industries developing models, tooling, shell cores and patterns for permanent and sand aluminum casting. In CN Tech aluminum foundry we will be very glad to work with you. By 2004 the growing company starts exporting quality aluminum casting , magnesium die casting and zinc die casting to several customers in US with the facility to being close to the US border, near Laredo, TX, that made FUTOSA have quick response and speed delivery time to US costumers. Few Mexican companies have been as innovative in their proposals and projects as CL TECH Foundry. Founded in 2001 as CL TECH, the company laid the foundations of Mexico´s modern industrial aluminum cast foundry era, and has continuously lead the field, not only from a technological standpoint, but also quality and service. CL TECH is a group of diverse companies devoted to design and manufacture Food Processing Equipment, Electronic Scales, Refrigeration and Display Coolers and offers Aluminum Foundry Services throughout the world. 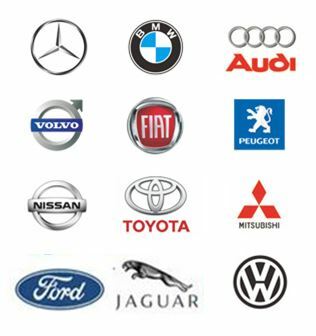 All these share the same philosophy of excellent quality at attractive prices. 1. To serve and be the best option for our clients. 2. To promote a constant development of our team. 3. To constantly generate intellectual capital. 4. To be an attractive investment for our shareholders. In CL TECH Foundry we are totally committed with our die casting products quality and your satisfaction, thanks to our experienced professional team we are able to provide the added value that you and your company are looking for. We can assure you that we are the best option for your projects. please go to our factory to know more about this aluminum die casting. We are A die casting manufacturer in China that professional with aluminum die casting, magnesium die casting, zinc die casting to the world, we have die casting machines from 60 to 2000 Ton that offer a wide arrange of die casting in aluminum, zinc, magnesium, three two machines for zinc die casting, three machines for magnesium die casting and 5 machines for aluminum die casting. We have been in business with plastic mold and plastic molding manufacturing as well, since 1997 we have started a die casting manufacturing company with two die casting machines, over 18 years rich experience working in this industrial we become one of leaders in the field, we can help you to solve all of your issue in die casting and plastic mold requirement. Aluminium Die casting is used in order to cover different types of metals by using different types of methods. There are many methods used for aluminum casting and different types of benefits are obtained. With the help of aluminum casting and aluminum die casting it is possible to increase life of metals and these can be used for a long time period with an amazing look and charm of metal. 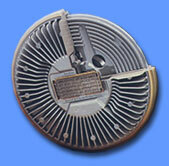 Different types of methods are used for aluminum die casting. Main thing is to melt aluminum. High temperature is needed for melting aluminum. Special structures are used for melting of aluminum. When aluminum is melted then it is poured on the target metals. Then the melted aluminum is allowed to get hard and it is ready to be used after some time period. There are special containers which are made to be used for melting of aluminum. These structures are available in the market in different shapes and sizes. You are also able to make these structures at home by using the desired ingredients. You have many options in making these structures. If you are going to buy this structure from the market then you have to make selection of the size and shapes. There are many options in terms of sizes and shapes and different types of prices are charged by makers. Working of these structures is also different as some use fuels and some use manual efforts for getting heat to make sure that aluminum could be heated and melted effectively. High temperatures are obtained in these structures and then aluminum is melted and then used on the target metals for casting process. There are many types of benefits of aluminum casting parts. Mainly this type of casting is done to make sure that the metal can remain safe from corrosion. Atmosphere conditions and moisture is bad for iron and casting can help to protect iron and increase its useful life. Aluminum is able to resist moisture and other harmful effects of environment due to which it can be used on metals through casting. Protective shield is made on iron to make sure that it can be used for a long time period. Aluminum can be casted on iron and make a protective sheet. This protection is in the form of a shining layer which is obtained by using high temperatures. This layer is permanent and good looking along with increasing strength and useful life of metal. Mostly iron is casted with the help of aluminum. This is a cheap process and the user is able to get benefits as the life of iron is increased. Aluminum can be used for casting of iron and other metals. There are many methods available for this process. With the help of any reliable method the user is able to get benefits as the metal is saved from corrosion and other harmful effects of the environment. A protective layer is made as a result of casting and this layer is of aluminum. With the help of this layer the metal can be used for a long time period.